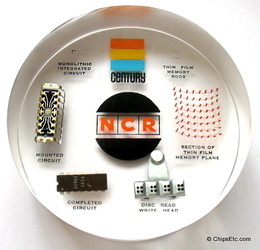 The concept of Rod memory, a unique form of thin-film magnetic memory, was first commercially introduced by NCR in their model 315 RMC (Rod memory computer) computer in 1964. 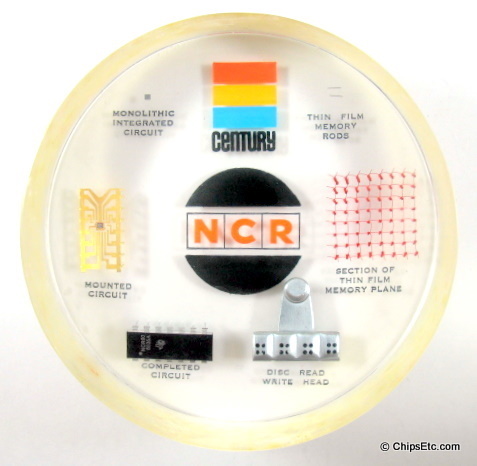 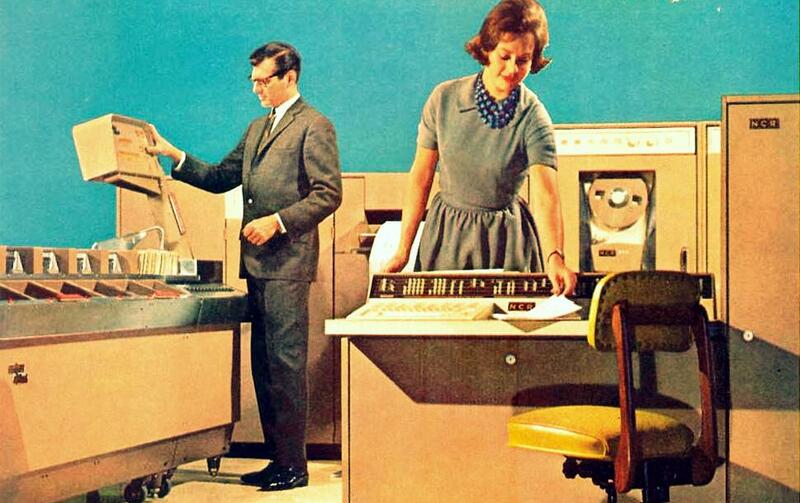 NCR also used Rod Memory in their line of "Century" computers up to 1968. 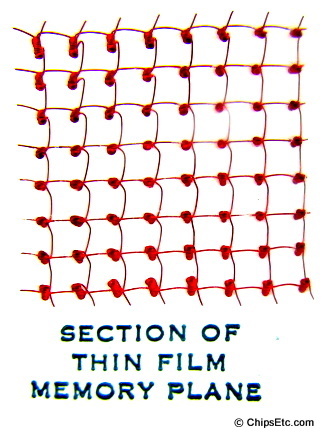 A thin-film material using 97% iron and 3% Nickel was layered onto 10-mil diameter beryllium & copper wires (rods), each rod housed in a grid of copper wire wound memory planes. 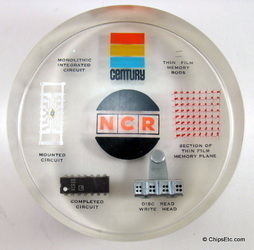 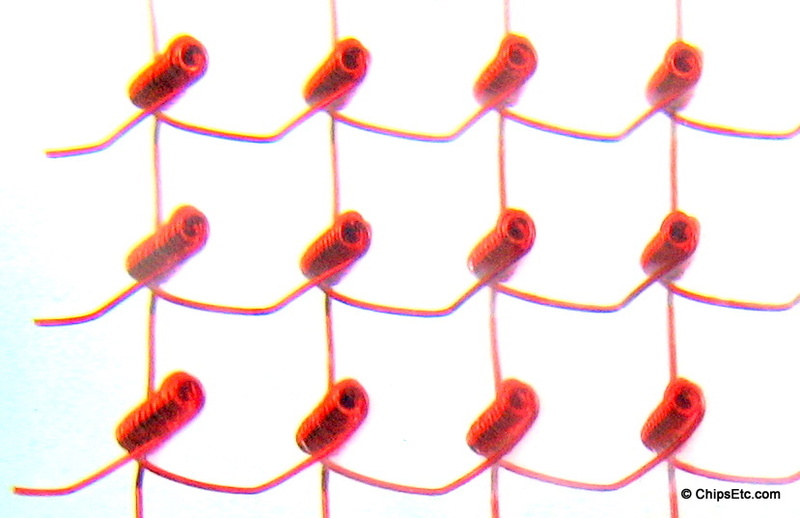 When current was applied to the individual coils in the memory plane grid the specific magnetic rods switched their position, storing memory data into that associated position. 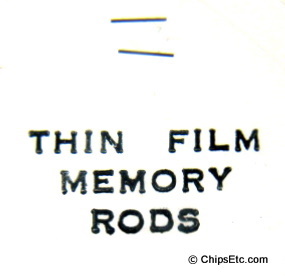 Rod memory was similar to core memory. This type of memory technology would not last but a few short years, it was not able to commercially compete with the new transistorized memory technology.